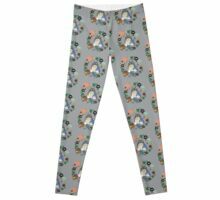 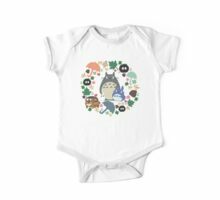 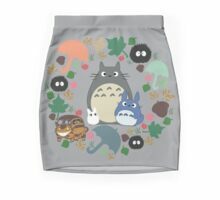 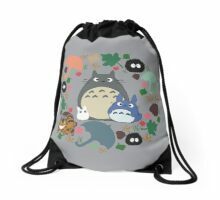 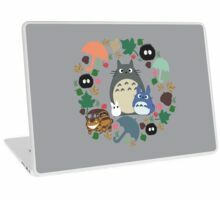 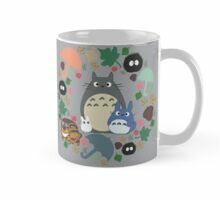 Alle wichtigen lebewesen werfen von Ihrem Lieblings-Anime – My Neighbor Totoro! 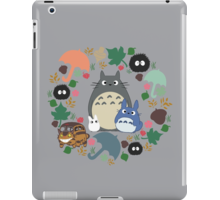 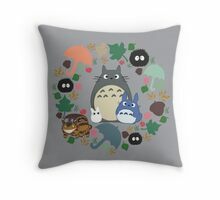 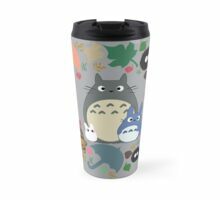 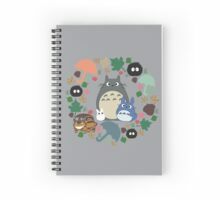 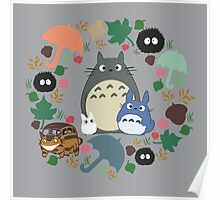 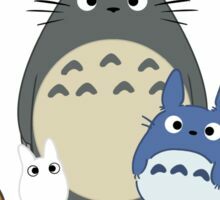 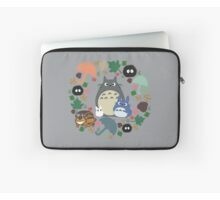 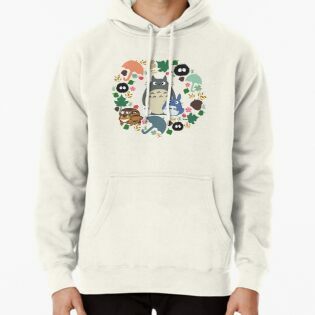 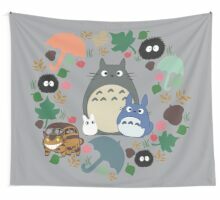 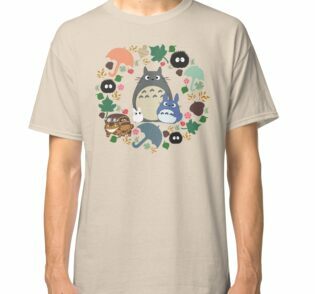 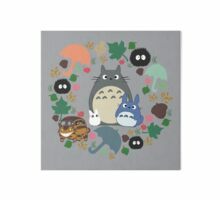 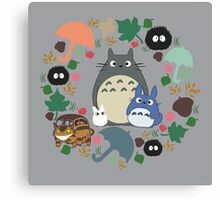 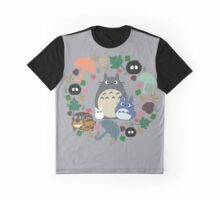 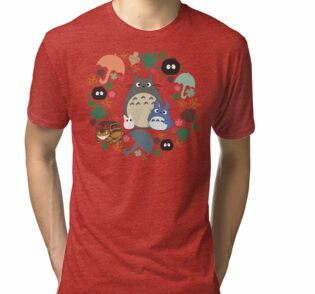 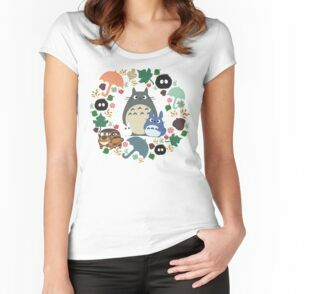 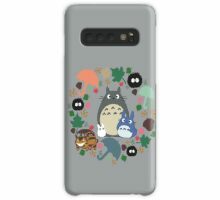 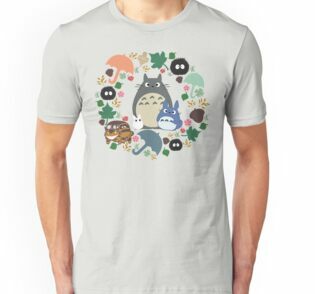 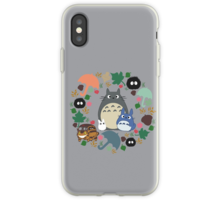 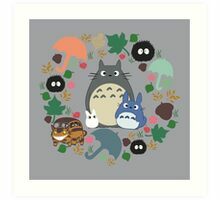 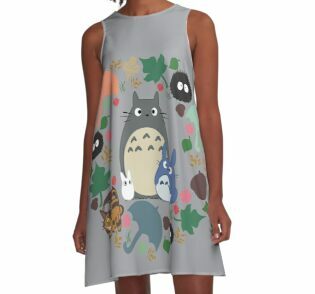 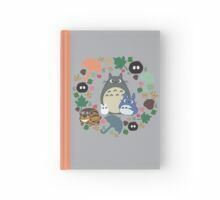 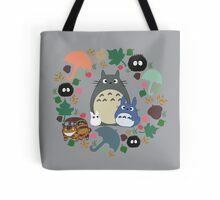 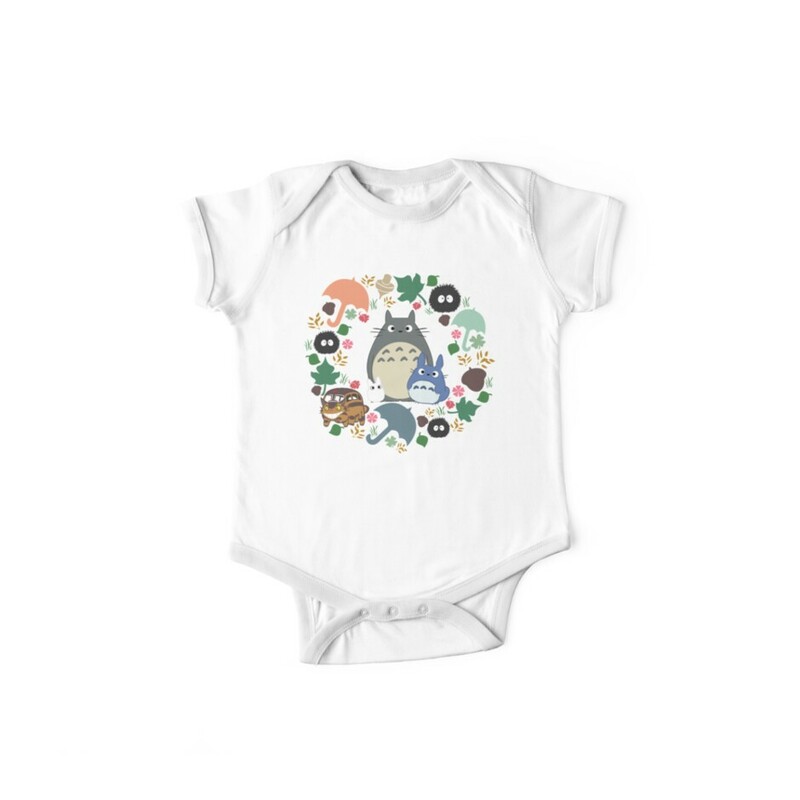 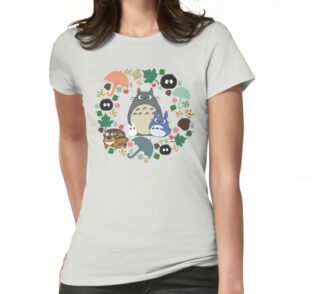 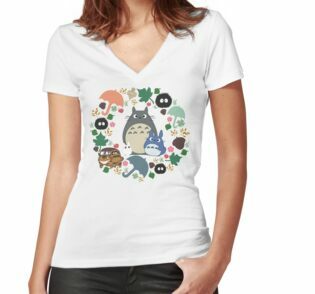 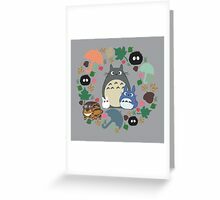 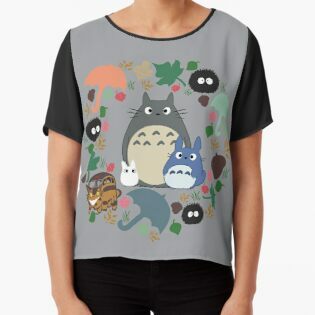 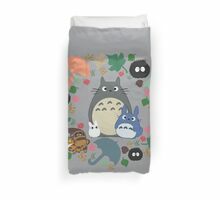 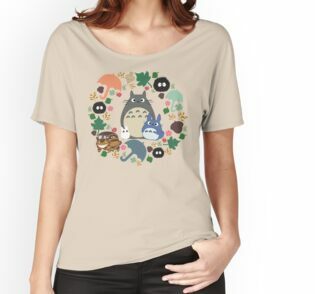 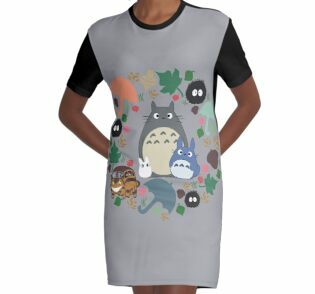 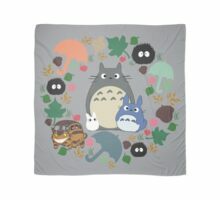 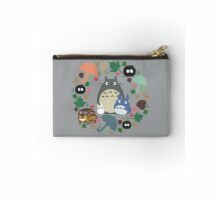 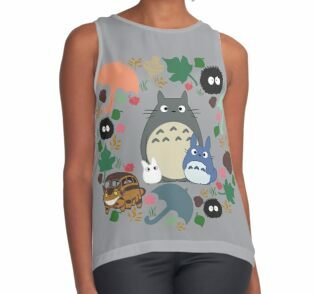 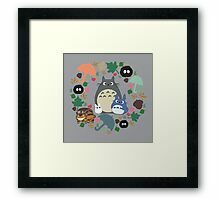 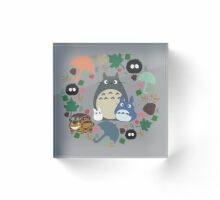 All the main critter cast from your favorite anime—My Neighbor Totoro! 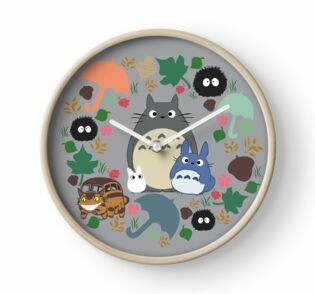 time & effort spent hey wicked…nice work i love it.